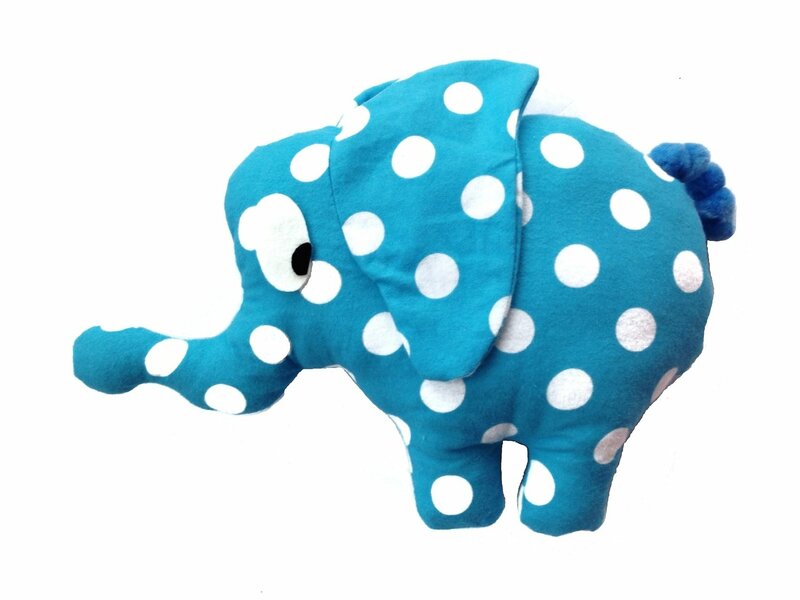 Simple and cute stuffed elephant sewing pattern makes an adorable plush elephant! Pick the perfect fabric in your children's favorite colors! Your pattern purchase includes 3 fun printable activity pages for kids to make it even more fun and interactive. Activity pages include a coloring elephant adoption certificate for your new pet! - 1 PDF sewing pattern with instructions and pattern pieces to create a 10" elephant.